that only 3000-4000 Kobe Beef Cattle are available each year in Japan. No wonder that burger costs $124.50 with tax and an 18 percent tip included. 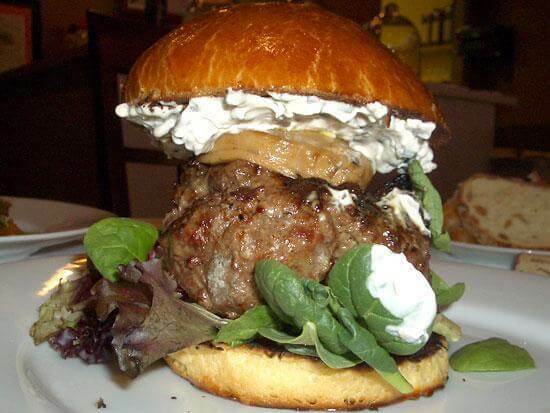 What’s the most expensive burger you’ve had? I’ve come close to getting this $20 burger from Sweets & Savories.